Nick Gorman, billionaire movie producer, assembles a team of ghost hunters and scientists to investigate the Thornhill Manor on Devil's Island-the most haunted place in the world that no one's ever heard of. He's there to find proof of ghosts, evidence of an afterlife . . . but he's also there to uncover the secret that is hidden on the island . . . to possess it. The ghost hunting team is led by Shane Edwards who lost his TV show in a scandal and now is a disgrace in the ghost hunting world; this is his chance to redeem himself and revive his career. 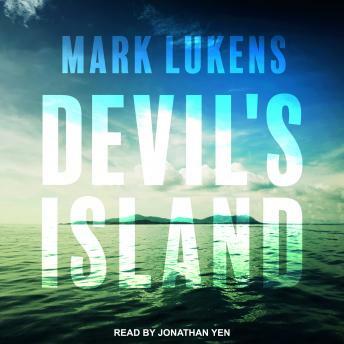 But as soon as he steps foot on Devil's Island, he realizes that the fears from the Cranston House, a house he and his friend entered on a dare when they were twelve years old, fears he thought he had overcome, are all coming back. And everyone on the team is facing their darkest fears, the island somehow bringing them to life.